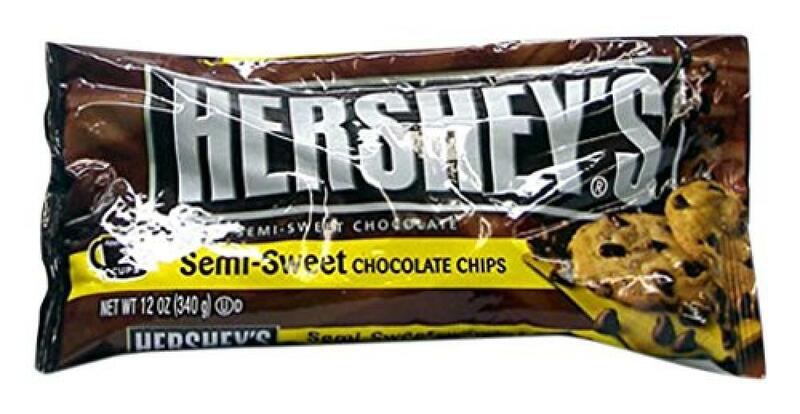 Hershey's Semi Sweet Chocolate Chips. Perfect for adding drops of Hershey's chocolate expertise into cookies, brownies and cakes! Semi-Sweet Chocolate contains Sugar, Chocolate, Cocoa Butter. These are cooking chocolate and not to be eaten raw.